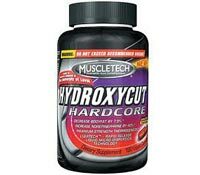 Red stinger diet pills are marketed toward people who are trying to lose extra fat on their bodies to accentuate muscle tone from body building. 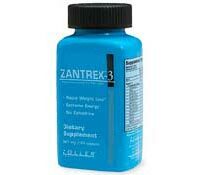 Zantrex-3 is a fat burner that contains common herbal stimulants, such as caffeine and ginseng that act to increase metabolism and suppress appetite. 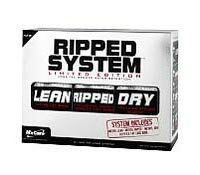 Slimquick claims to be a womens fat burner that is designed specifically to help rid a womans body of unwanted fat. 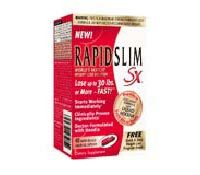 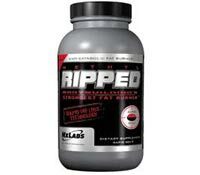 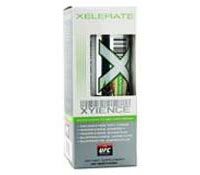 RapidSlim SX is advertised as a fat burner for women that contains common stimulants, such as caffeine and green tea.